The highest quality pickup trucks need the highest quality parts, and Rockie Williams Premier Dodge Chrysler Jeep Ram in Mt. Juliet, Tennessee has the Mopar parts to do the trick. 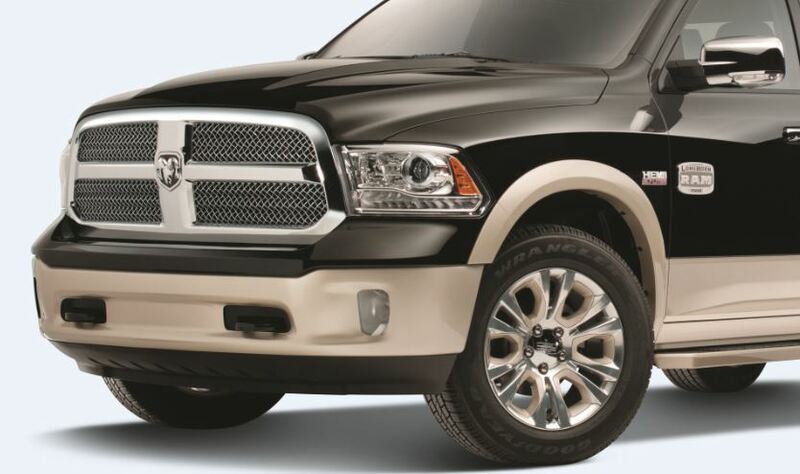 Whether you're looking to customize your vehicle's look and feel or want more power and efficiency under the hood, our selection of genuine Ram parts has what you need. 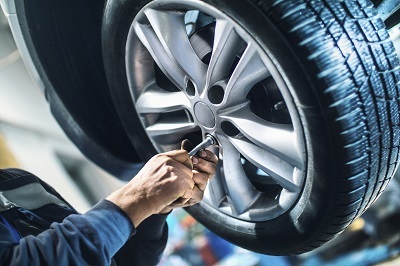 Stop by our conveniently-located parts department today to start your search and see how you can enhance your vehicle! Order Ram Parts at your Mt. Juliet, TN Ram Dealership. Our wide range of Ram parts at Rockie Williams Premier Dodge Chrysler Jeep Ram promises to fill any itch you have for changing up your already-stellar pickup truck. Visit the Mt. Juliet, TN auto parts department for Ram accessories and car parts like catalytic converters, air filters, wiper blades, Ram decals, brush guards, ignition coils, radiator parts and more. You'll never have to worry about the quality of our Ram part selection. Rockie Williams Premier Dodge Chrysler Jeep Ram is consistently rated the #1 Ram dealership in Tennessee, which means you'll always get the best for your Ram truck or van. Contact the Mt. Juliet, TN Ram dealership today to learn more about the truck parts available to enhance your Ram truck. If the part you need is not in stock, we're happy to order it for you.